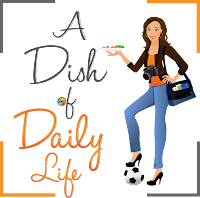 "A Dish of Daily Life"
Michelle is a soccer mom with 3 tweens/teens, and is married to her college sweetheart. 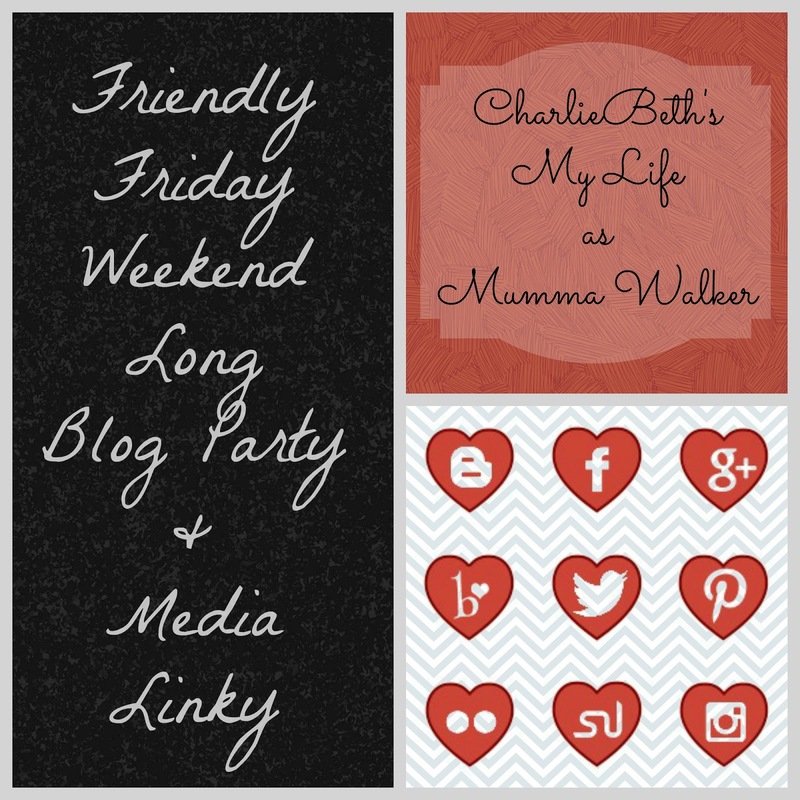 She's a WAHM, an avid photographer, runner, and is completely addicted to social media! Her family also includes 7 furry family members, 3 dogs and 4 cats. 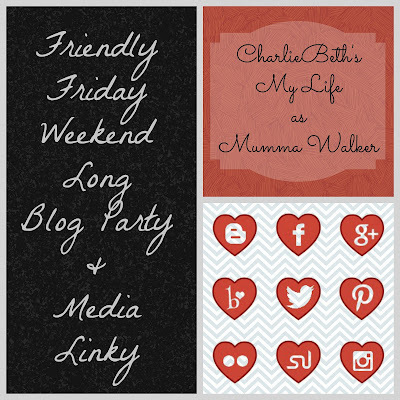 Her blog covers parenting and sports mom issues, social media, photography, and an occasional recipe. 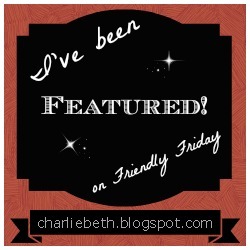 I’m Melanie (aka Miss Melvis) and I started my blog “Me, Bookshelf and I” so that I could share my passion for reading with others but also so that I could blog about all the things I love the most. I started writing book reviews and found that I really enjoyed it and I love sharing those reviews with others via my blog, Goodreads, Amazon and Waterstones. I work full time and therefore do not have the time I would like to review books but I do try to review as many as possible in the limited time I have.